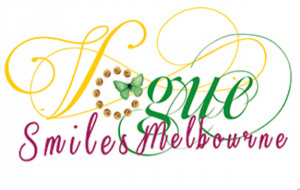 At Vogue Smiles Melbourne we aim to provide tailored dental care to meet your individual needs. We offer an extensive range of both cosmetic and general dental services so whether you are after a general dental consultation, would like a complete smile overhaul or have a specific dental concern, we are here to assist. Everything we do is aimed to providing you total satisfaction and comfort. So if there is anything we can do in order to make your dental visit more convenient or pleasant, please let us know. We have something for every smile, schedule and budget.